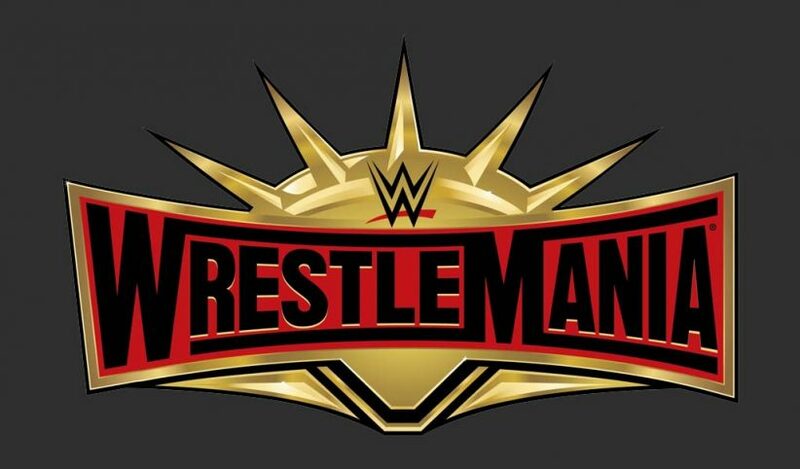 The two-hour WrestleMania 35 Kickoff show will be airing live starting at 5PM ET with the first hour airing on the WWE Network and WWE’s social media channels and the second hour also airing on USA Network. This year, the Kickoff show will also stream live via virtual reality through the Oculus GO or any Gear VR headset. You will need to download the Oculus Venues app or the NextVR app for the immersive 3D virtual reality experience. And if you need a break from the seven-hours-plus of wrestling that’s coming your way, you can always play poker online! 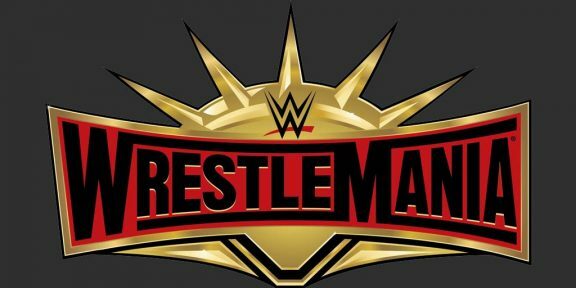 Three matches are scheduled to take place during the Kickoff show including the Andre The Giant Memorial battle royal, the Women’s WrestleMania battle royal, and the Cruiserweight title match with Buddy Murphy vs Tony Nese. 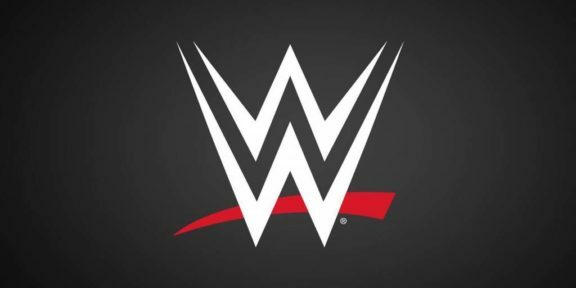 The men participating in the battle royal so far include Braun Strowman, Ali, Andrade, Apollo Crews, Bo Dallas, Bobby Roode, Chad Gable, Curtis Axel, EC3, Gran Metalik, Heath Slater, Jeff Hardy, Jinder Mahal, Kalisto, Karl Anderson, Konnor, Lince Dorado, Luke Gallows, Matt Hardy, No Way Jose, Otis, Rhyno, Shelton Benjamin, Titus O’Neil, Tucker, Tyler Breeze, Viktor, and SNL’s Colin Jost and Michael Che. 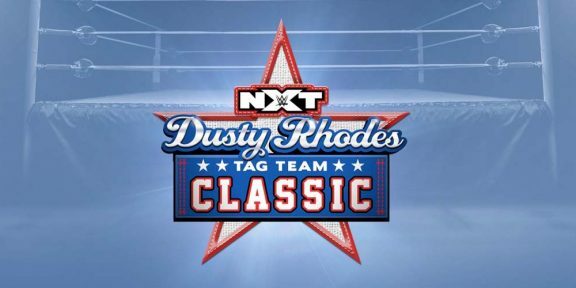 The women announced so far are Liv Morgan, Mickie James, Nikki Cross, Sonya Deville, Zelina Vega, Dana Brooke, Carmella, Lana, Naomi, Ruby Riott, Asuka, Mandy Rose, and Sarah Logan. The Kickoff show will be anchored by Jonathan Coachman and he will be joined by several WWE Legends on the panel.